Serverless has grown to become more than just Amazon Lambda. Today, there are dozens of different serverless platforms, from inside the clouds, to those that are designed to run inside a data center, to those that run in Kubernetes. That last batch is where the most interest has concentrated over the past year, and now even more so with the announcement of Knative as a project designed to smooth the Serverless experience on Kubernetes. 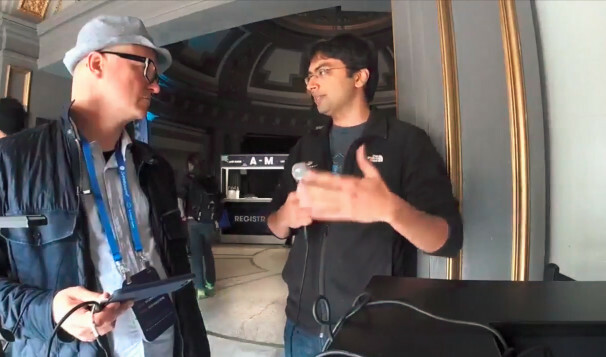 At Serverlessconf in San Francisco last week, we caught up with Soam Vasani, the creator of Fission.io, a serverless framework for Kubernetes. He began the project in late 2016, and said that it has become a popular Function-as-a-Service system for Kubernetes users. The project was created at Platform9 to help make their customers more productive on the very first day they installed their own Kubernetes cluster. “You can build functions the same way you do, for example, on AWS Lambda, but you can run them anywhere on any Kubernetes cluster,” said Vasani.